With ECS since 2015. He has 25 years of experience in management. Since 2008, he was the President of the Belgravia property developer, strengthening its position on the Warsaw real estate market. From 1994 to 2007 he worked at Thomson Multimedia, Europe's largest cathode ray tube production plant, where he worked at all levels, from financial controller to Board Member and Chief Financial Officer. Graduated from the Faculty of Electronics at the Warsaw University of Technology with the specialization "Computer Science in Decision Support Systems", graduated from postgraduate MBA studies at the Business School of the Warsaw University of Technology, London Business School, Norwegian School of Economics & Business (NHH), HEC Paris and The Charted Institute of Management Accountants (CIMA). With ECS S.A. since July 2018. He has 20 years of experience in project management on the telecommunications market. Previously - as the President of the Management Board of HAWE Telekom - he was responsible for creating a new Polish telecommunications operator from scratch, under which he managed the construction of a nationwide fiber-optic network with a length of 4.000km and was responsible for the commercialization of services in the "operator for operators" model. Previously managed the sales structures (all distribution channels) in Telefonia DIALOG S.A. as director of sales and customer service. 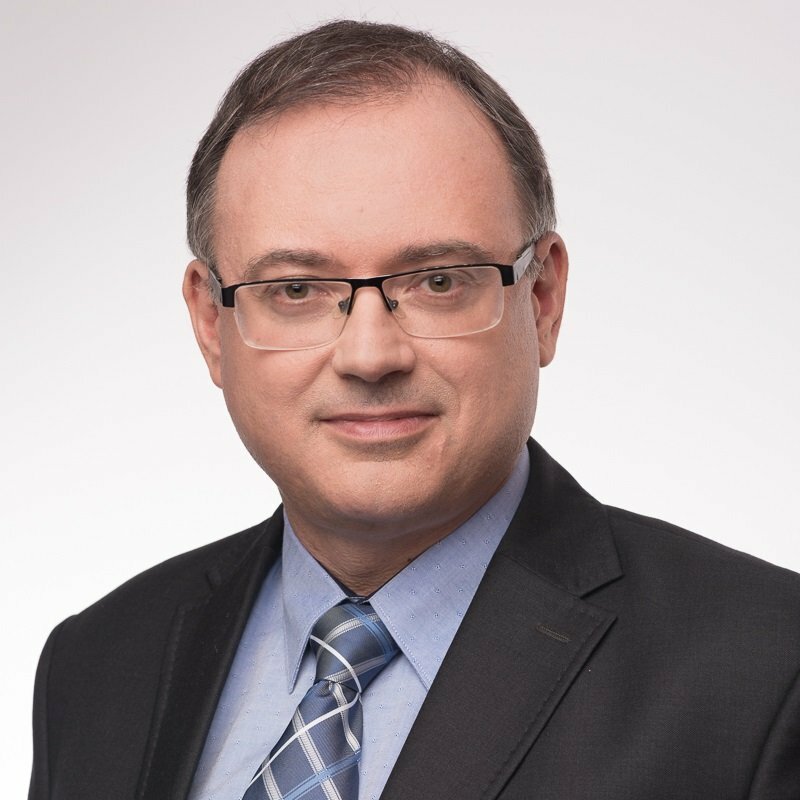 From 2007 to 2013, the 1st level Expert appointed to the substantive assessment of applications for co-financing projects in the field of "Information society" within the ROP for the Lower Silesian Voivodship. He graduated from the Wrocław University of Technology at the Faculty of Computer Science and Management, and at least Post-graduate studies in the field of Digital Telecommunications. Brian was a member of the board of several companies and is currently a member of the Fulbright Commission. A graduate in economics at the University of Northwestern in Evanston and in finance at the Cass Business in London. Currently, the Investment Director of CEE Equity Partners, a private equity fund in which he is primarily responsible for the telecommunications sector in Central and Eastern Europe. Previously, he worked as the Investment Director for Abris Capital Partners and Copernicus in Poland, Croatia and Serbia. He was the President of Adriatic Kabel in Croatia, Overnight Express in Serbia and Mykogen in Poland. He graduated from IT faculty at the Technical University of Łódź and received an MBA diploma at Robert H. Smith School of Business, University of Maryland. 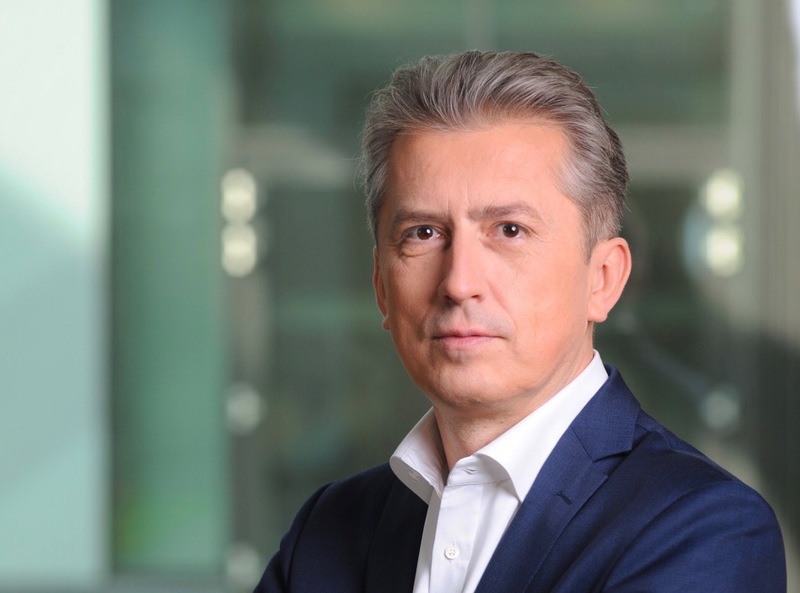 Dariusz Jędrzejczyk is a senior executive with 25 years of professional experience, including strategy, product development, sales and marketing management in telecommunications, high tech, financial services and IT sectors. He worked for leading mobile and fixed-line operators across Europe and USA. Recently at Orange Polska, leading B2B market development for key and corporate accounts segments, formulating strategies and launching mobile, fixed and ICT propositions for large enterprises in Poland. Prior to joining the Company Vice President of the Board at HAWE S.A., responsible for commercial development and operations of the Group. 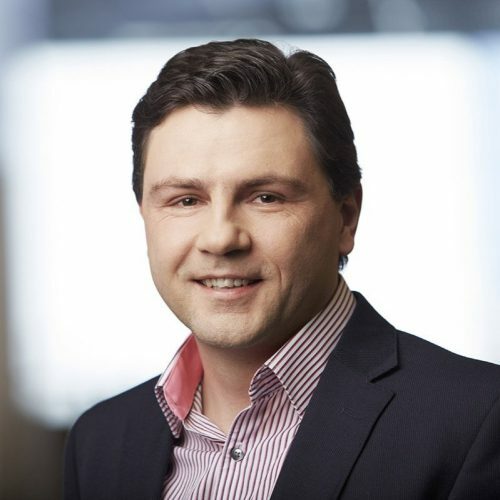 Previously worked at Polska Telefonia Cyfrowa (T-Mobile), heading up product development and management, earlier on at Internet venture ce-market.com and in Strategic Services practice at Andersen Consulting (Accenture). He graduated with first class honors both in Electronics Engineering from Lodz University of Technology and in Economics from Lodz University. 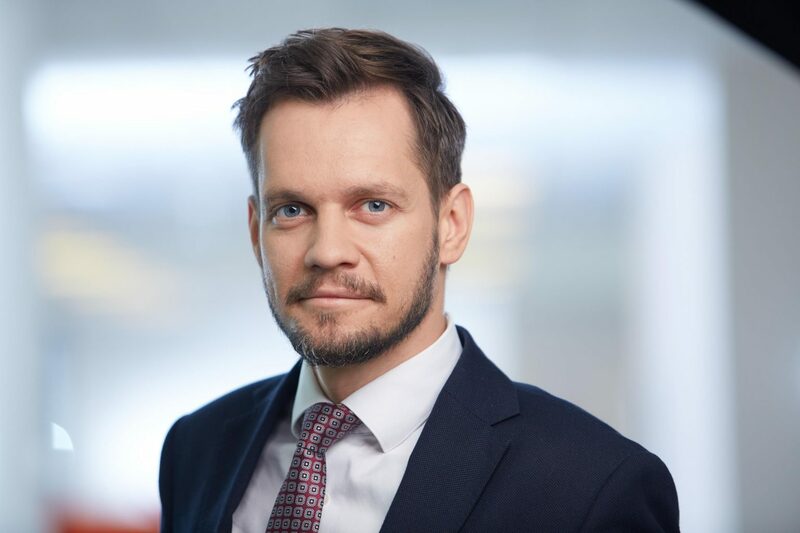 Member of the Value Enhancement Team at CEE Equity Partners - a private equity fund, in which he is responsible for monitoring portfolio investments in Central and Eastern Europe. Previously, a financial controller at Polenergia SA (a listed company from the renewable energy sector) and Solumus Sp. z o.o. (leading importer of fuels). 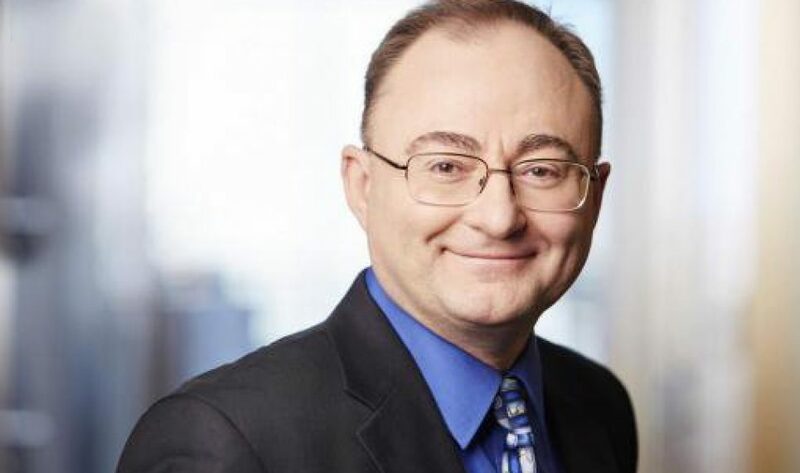 Previously, he worked as a consultant at Deloitte and Central Europe Trust in corporate finance advisory departments (services in the area of business valuations, financial modeling, strategic consulting and M & A processes). A graduate of the Warsaw School of Economics and a member of ACCA (Association of Chartered Certified Accountants).